MCAL has a wide range of instrumentation that can be setup in various configurations. In addition, the facility has the ability to perform standard analyses or to help with method development. 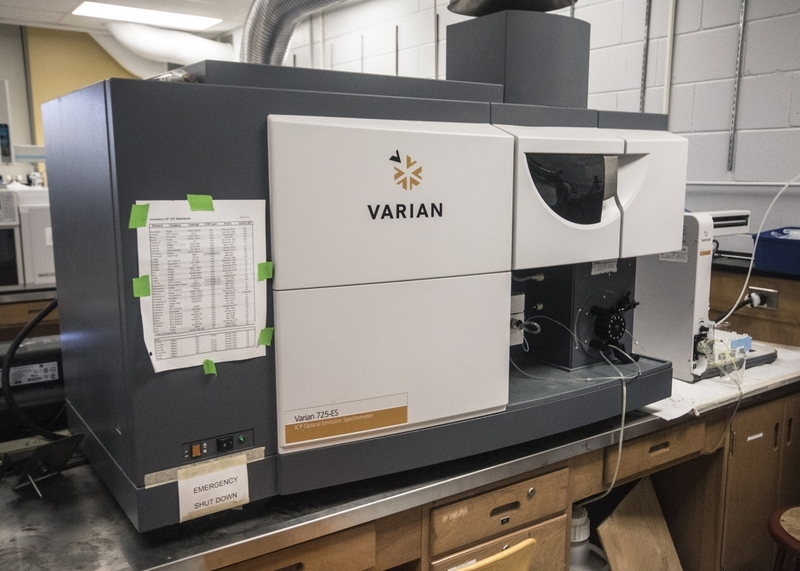 MCAL is a chemical analysis facility capable of determining analytes in various matrices from biological, environmental and industrial samples. A variety of instruments are available for the separation, identification and quantification of these analytes. 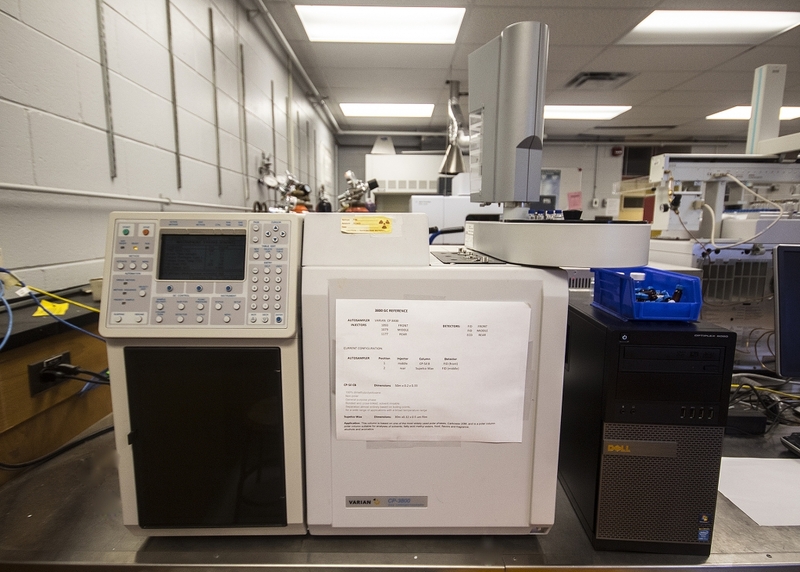 The equipment in the MCAL facility includes GC, GC-MS, LC, LC-MS, ICP-OES, spectrophotometers and electrophoresis equipment. 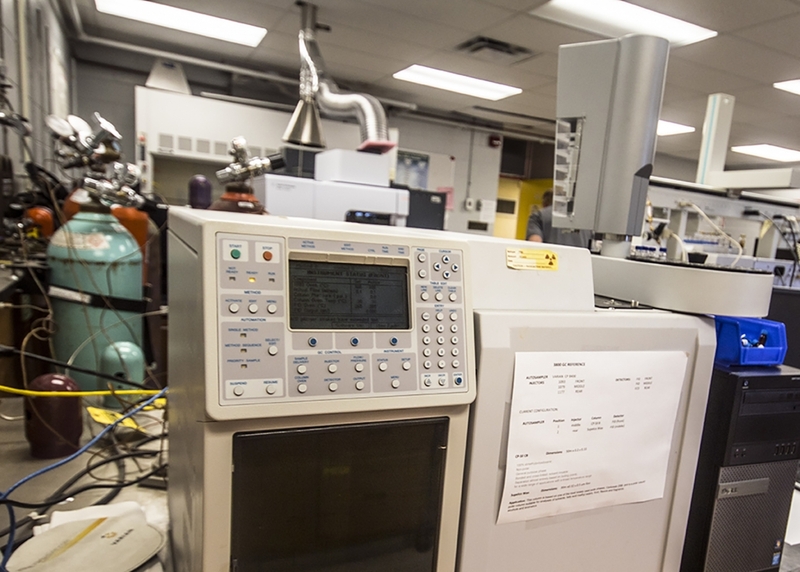 The laboratory also has access to NMR, FT-IR, and other routine analytical equipment. 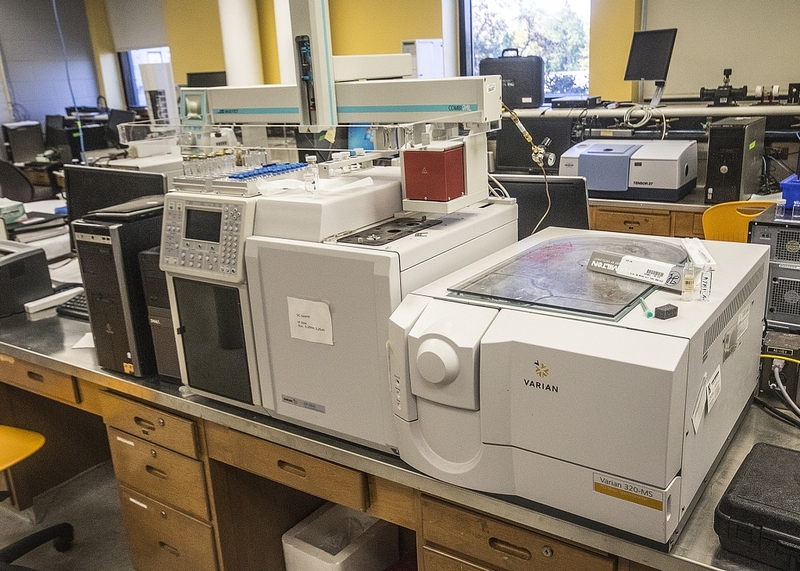 The laboratory has two mass spectrometers (MS) – a GC-MS and LC-MS. 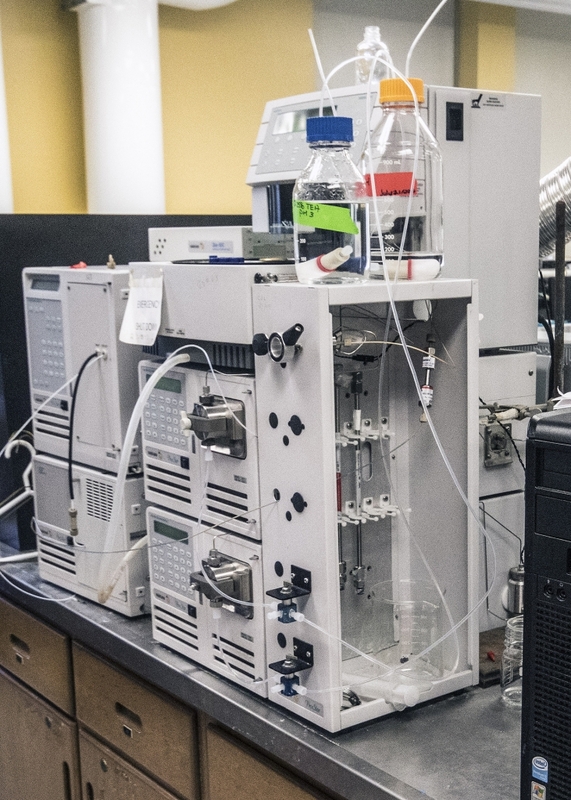 The LC-MS can separate water/methanol soluble compounds and utilizes an ion-trap and electrospray injection. 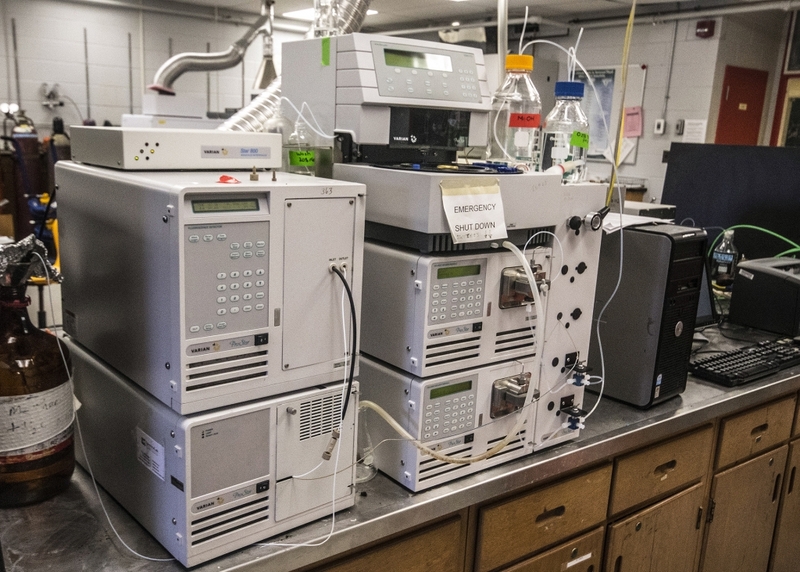 MCAL has a wide range of chromatography separation instruments for both polar and non-polar compounds. 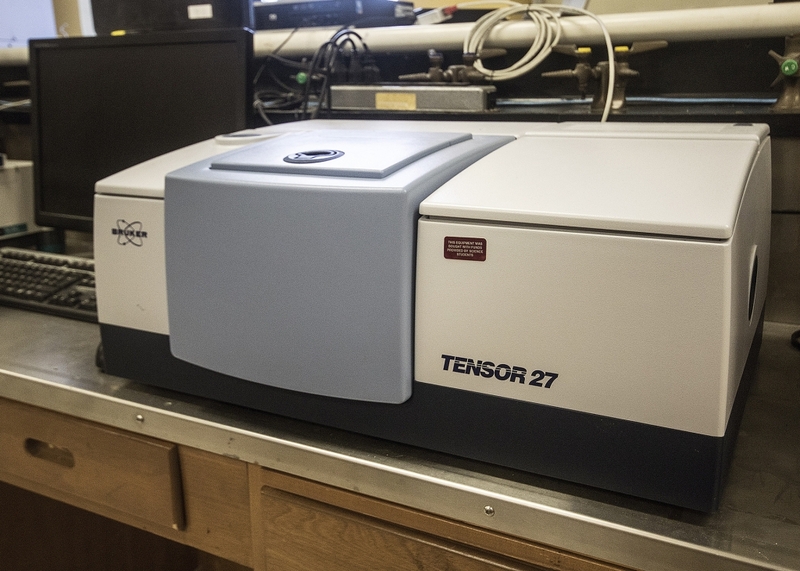 The instruments include: GC, HPLC, HPLC-MS (identification and quantification with MS-MS capability), GC-MS (with dynamic headspace analysis and MS-MS capability). 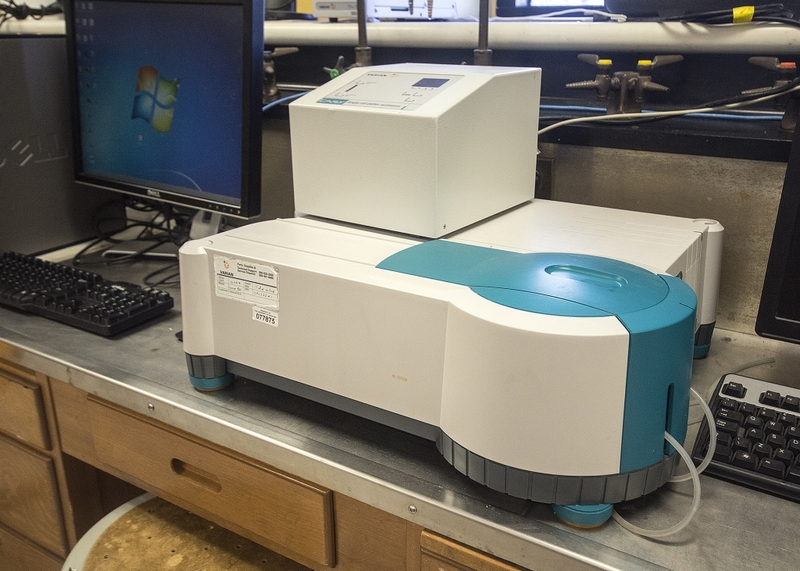 For spectrophotometric analyses, the laboratory has two stand alone Cary 50 spectrophotometers and a fluorimeter. 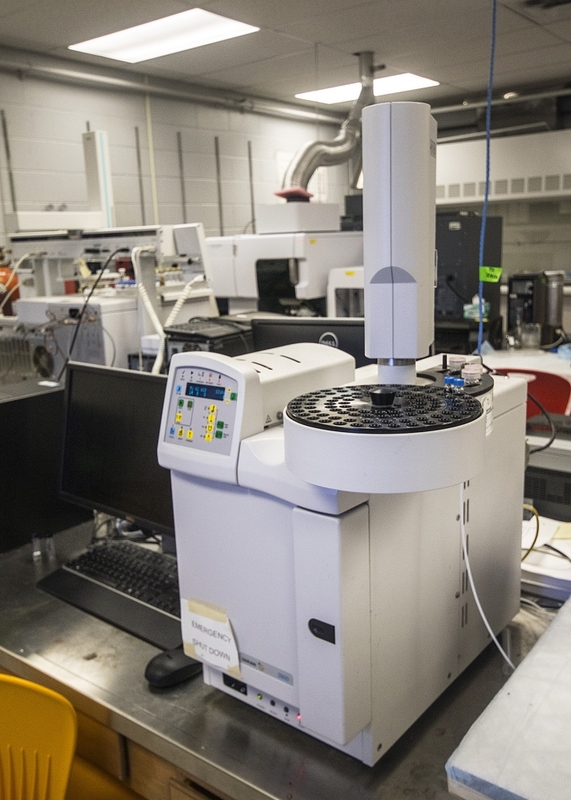 The laboratory has an ICP-OES instrument that can analyse over 70 elements from the periodic table. The instrument can analyse a multiple of elements on one run. 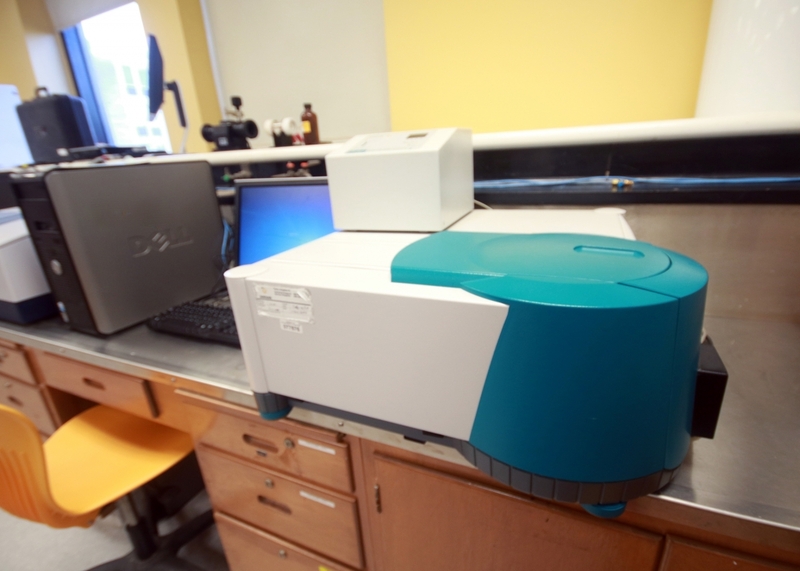 There is an autosampler that provides the instrument with a new sample every 3 to 5 min. making it possible to analyse many samples at a reasonable cost. 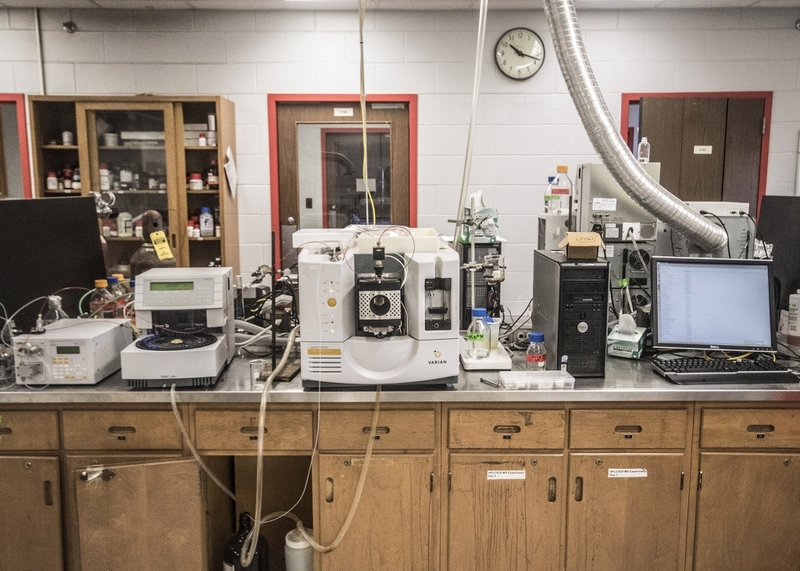 Past analyses include: iron and calcium content of water determination, macro and trace mineral analysis of feed verification and phosphate content of soils or environmental samples determination.